Just when you thought they couldn’t get any cooler. They say you can’t buy style – but you can certainly buy a good reference. 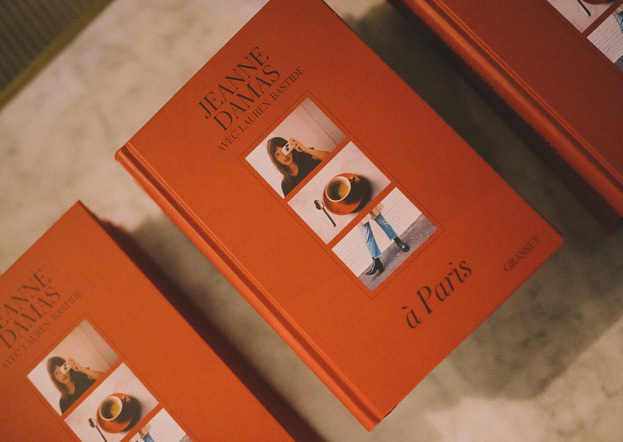 Enter in two must-have books for the holiday season: French model, muse and designer Jeanne Damas’ À Paris; and Danish style influencer and consultant Pernille Teisbaek’s Dress Scandinavian. 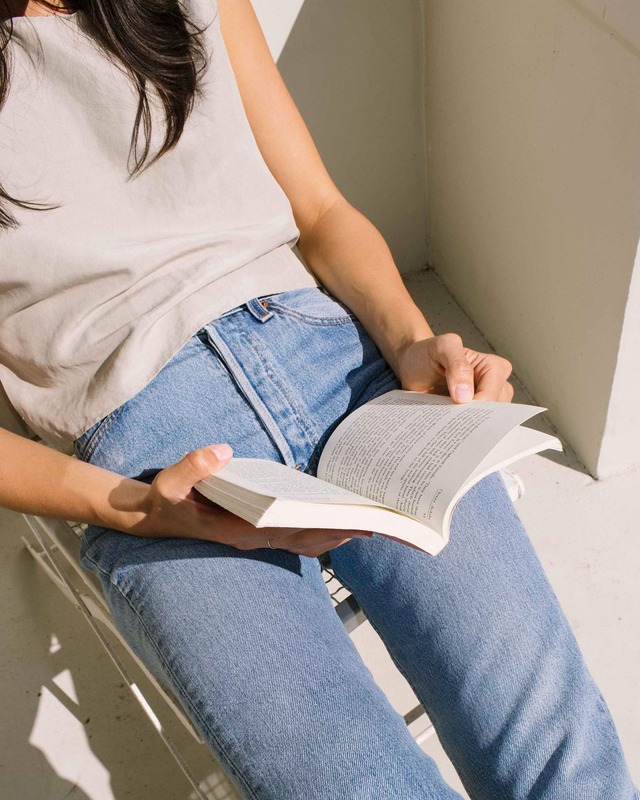 Now, you already know how much I want to be French, but after reading Hannah-Rose Yee’s story on Danish style in Issue 01 of the Journal, I kinda want to be one of those stylish Copenhagen girls too. Yet, I digress, here’s why you need both in your stocking, underneath your tree, or on your bookshelf these holidays. Thank me later! 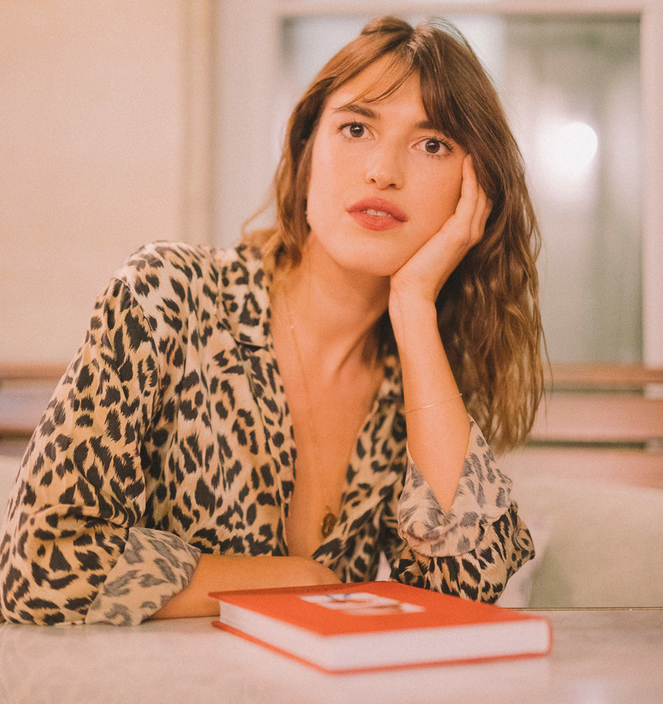 Taking photos of her personal style is what earned Jeanne Damas a loyal following on Instagram, now sitting at over 650k (also, can we talk about her amazing lipstick choices for a minute? Seriously). Working closely with her friends Lauren (the writer) and Chloe (the editor), Jeanne turned the lens onto 20 stylish Parisian women, in an effort to expose how French style is in fact an essence of individuality and personality. 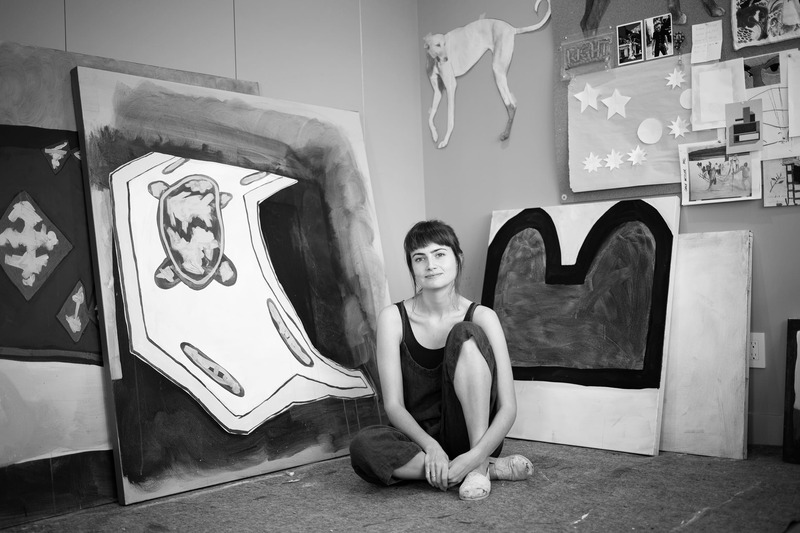 A Paris – a book by French women, for every woman. 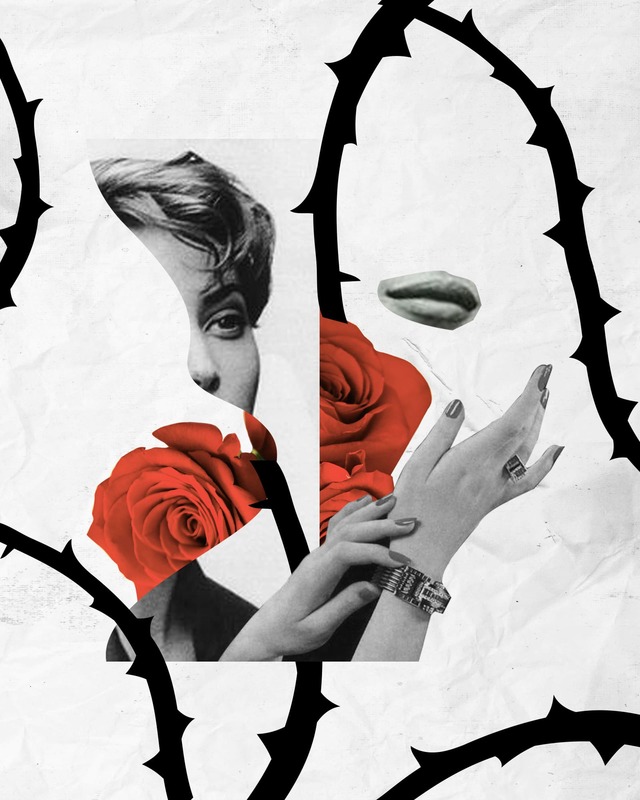 While Jeanne celebrates the perfect imperfections of Parisian dressing, Pernille Teisbaek details the essential how-tos, go-tos and don’t-dos when it comes to style, culture and shopping, the Danish way. 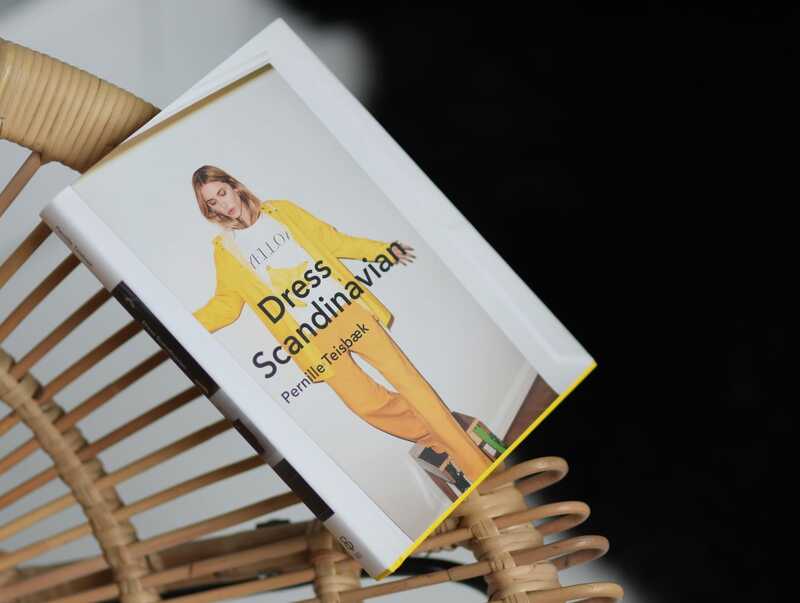 As carefully considered as her own personal style, Dress Scandinavian is the ultimate guide to the ultimate Scandi-life – note minimal, casual-chic and the odd pop of colour. Both books are built on the foundation that less is more and will not only be the perfect coffee table book to dress your home, but it seems, you too.